Use Photoshop’s action window to batch edit a PNG image sequence using Automator. 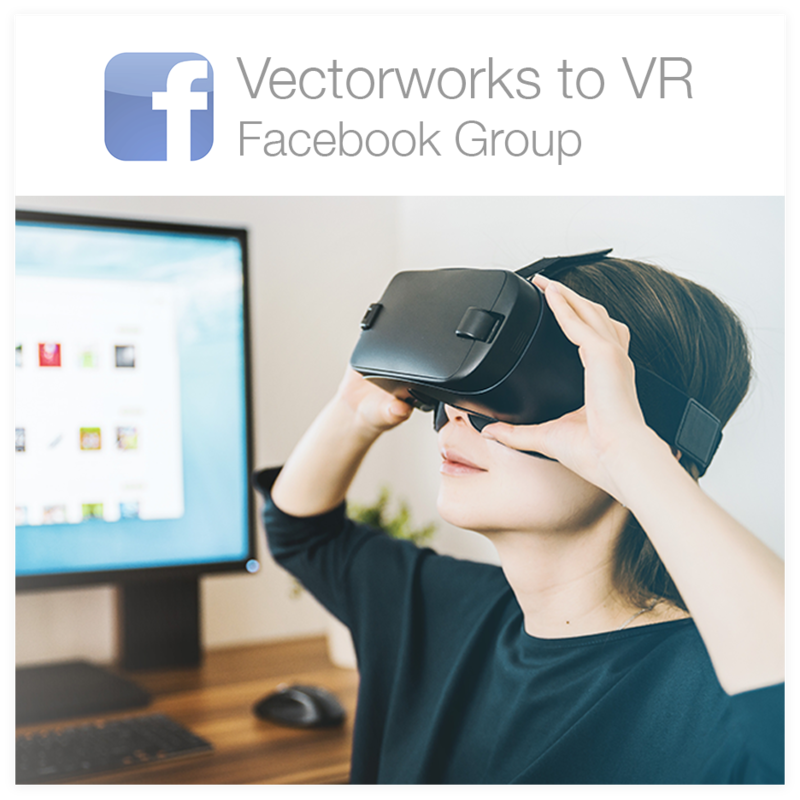 For example, if you are baking images on a sphere to create a 360 image as seen in our Animated 360 Spherical Video tutorial the baked images will render as inverted. 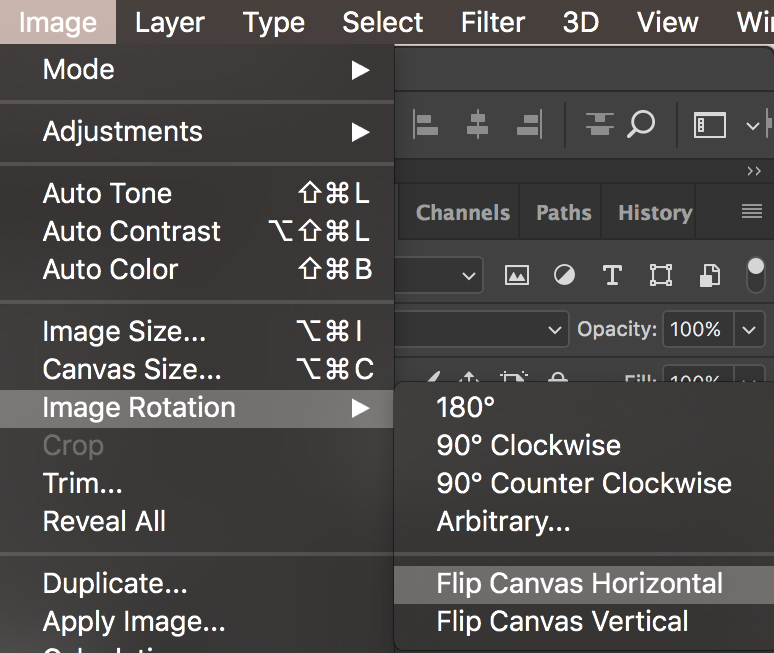 Instead of manually flipping every image in your sequence you can set up an action in photoshop that will automatically flip all the images in your sequence. Open the first .png image of your sequence. Open the Actions window: main nav bar> Window> Actions. 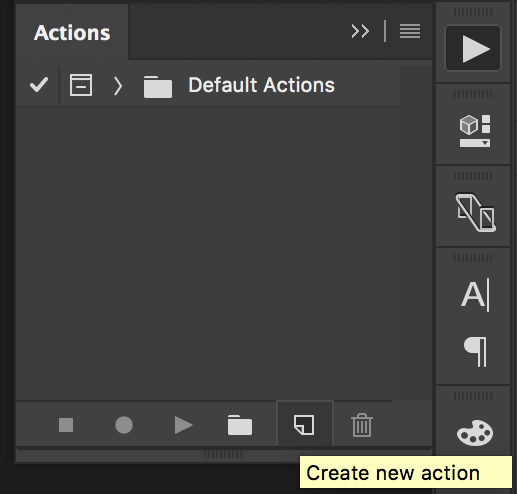 In the Actions window, click the pad icon to create a new action. For the purposes of this tutorial we will be creating an action that will automatically flip all the images in our sequence horizontally. Call the new action “Flip Image” and click Record. 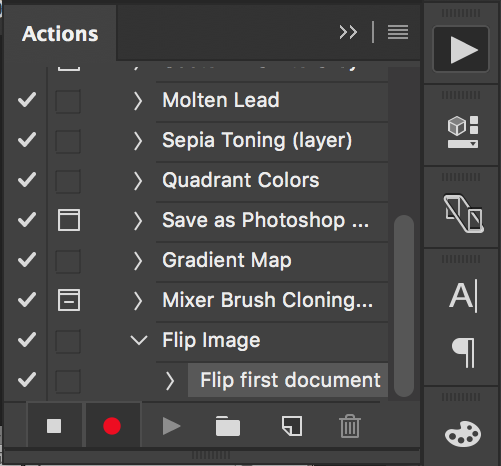 Photoshop is recording any actions you make now. Main nav bar> Image> Image Rotation> Flip Canvas Horizontal. Once the image is flipped, immediately click on the square icon in the Actions window (bottom left corner) to stop recording. Next, close the image you just flipped WITHOUT saving. 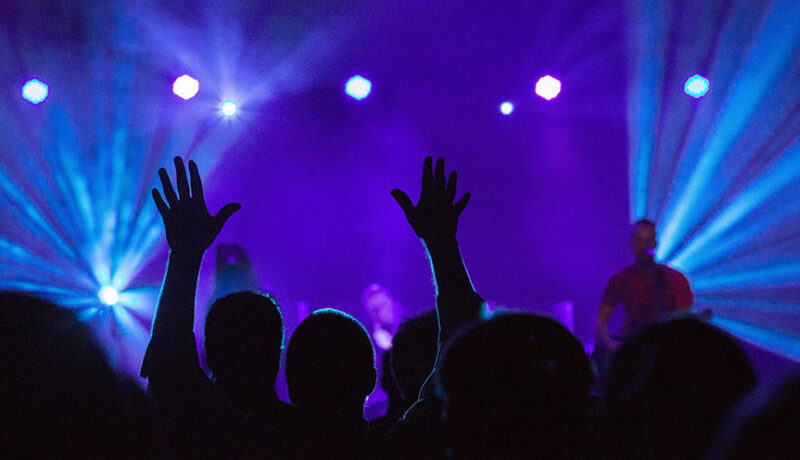 We will flip the image next along with the rest of the images in the folder. Main nav bar> File> Automate> Batch. a. Make sure your “Flip Image” Action is selected in the Action drop down box. b. Click the Choose button, select the folder containing your entire image sequence. c. Set Destination to Save and Close. Click OK. Your work here is done, photoshop will handle the rest! It can take some time for photoshop to batch edit a large sequence, maybe several hours depending on how many frames you have. NOTE: If you are a Mac user, you can do the same thing using “Automator” in your applications folder. Save the automation app to your desktop and drag image sequence onto the icon.